Due to Mars aspecting Saturn, Many players will either be injured or take break with a fake injury during IPL 2019. Few will hide injuries or fake them (Mercury aspected by Saturn) and take rest before World Cup. Can someone explain - why is the IPL 2019 schedule only till Apr 05? Where are the rest of the matches? ALL REPORTS SHARED BY ME ARE NON-PROFIT ORIENTED. MY INTENTION IS TO PROMOTE THE LEARNING OF ASTROLOGY. THERE ARE MANY – AND MORE USEFUL – APPLICATIONS OF ASTROLOGY BEYOND EVERY EXAMPLE. The rest of the schedule were supposed to be announced after election dates were decided. It was done to avoid having matches in a city when election would be happening in the state. Also ipl schedule may be curtailed this year, due to election and world cup in june. 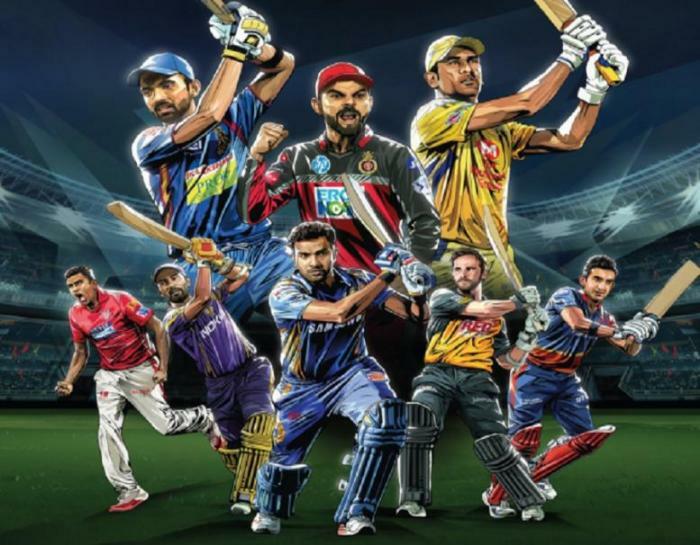 Full IPL schedule is out. Final on May 12. Expecting CSK, MI, KXIP & SRH to reach playoffs !!! Tell Them I Came, But No One Answered And I Kept My Word !!! RCB can win today !!! !! Om Shanischarya Namah ! !